I am an experienced organic sector professional. 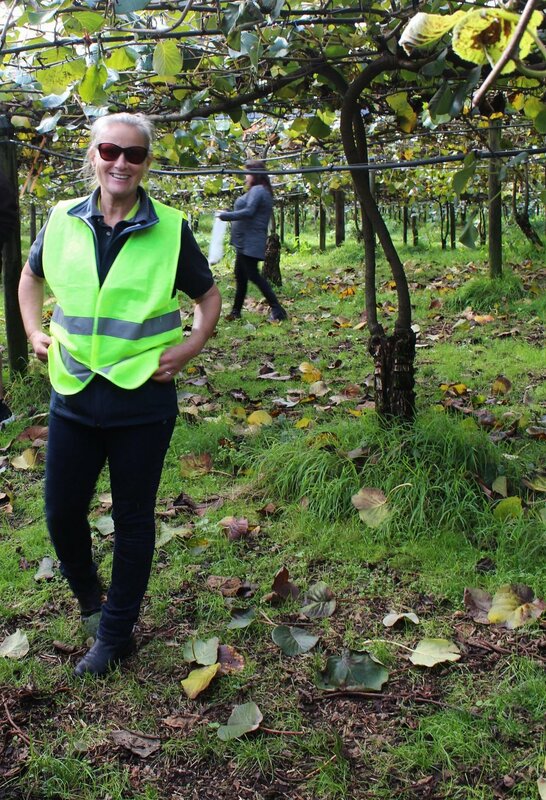 I have been a senior auditor with organic certifier BioGro and specialised in dairy, kiwifruit and packhouse operations. I enjoy working alongside farmers and orchardists as they start their journey to organic certification. I have had the privilege in meeting and learning from experienced organic farmers and orchardists. I tutored NZQA levels 3 and 4 organic horticulture with Agriculture New Zealand, helping facilitate adult students’ pathways to confidence in organic production. Some of whom went on to become commercial organic operators. I have mentored commercial operations through their organic certification process for both BioGro and AsureQuality. I was farm business coach for eCogent in the Waikato. I coached dairy farmers (both organic and non organic) to identify their goals, measure their progress and evaluate their finances to a profitable farm operation.